MYREN Cloud is a web service that provides resizable compute capacity in the cloud. It is designed to make web-scale computing easier for you. MYREN Cloud allows you to obtain and configure capacity with minimal friction. It provides you with complete control of your computing resources and lets you run on a proven computing environment. 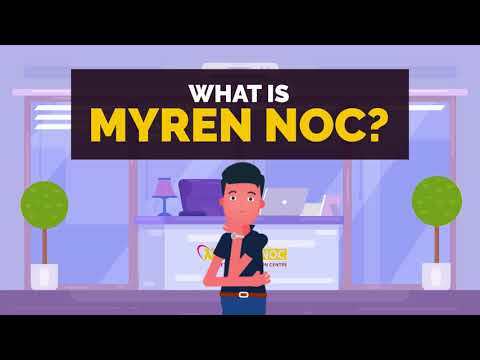 MYREN Cloud reduces the time required to obtain and boot new server instances to minutes, allowing you to quickly scale capacity, both up and down, as your computing requirements change.